The second weekend of the Regionals is almost upon us, so it’s time to check the names that you need to be watching when the competition gets fierce this weekend! This Region includes BIG names, defending champion Ben Smith and many stalwart veterans. In Atlanta Georgia, nestled in the foothills of the Appalachian Mountains, you can be sure that the competition is going to intense and the fighting brutal. Make sure that you check in on the events that you want to watch here and find out what time they will be showing in your country and timezone. A 2 x Games Athlete, Mayer finished 3rd in the Open this year. With his solid performances, fire for success and wealth of experience, he is looking strong, and is definitely an athlete with the potential to make a big impact this Games Season. 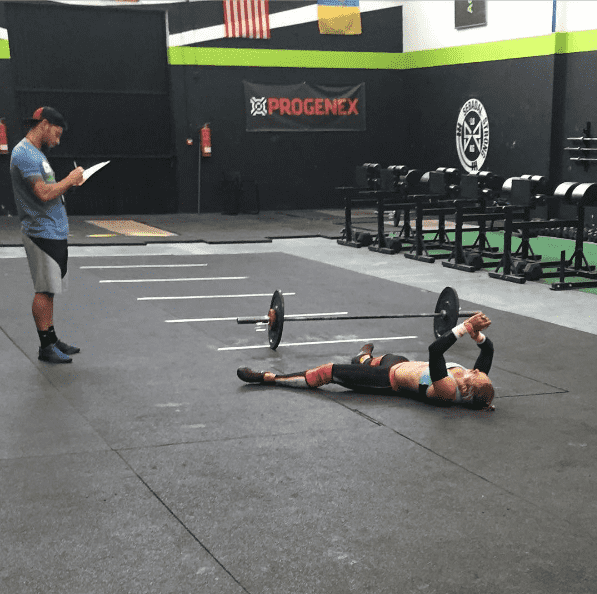 She won The Open Event 16.1, is a 2 x Games Athlete, bringing a positive and determined attitude to every event she competes in. In 2014, her first year of competition, she took sixth place at the Games and made it to the Invitational team, two incredible achievements. 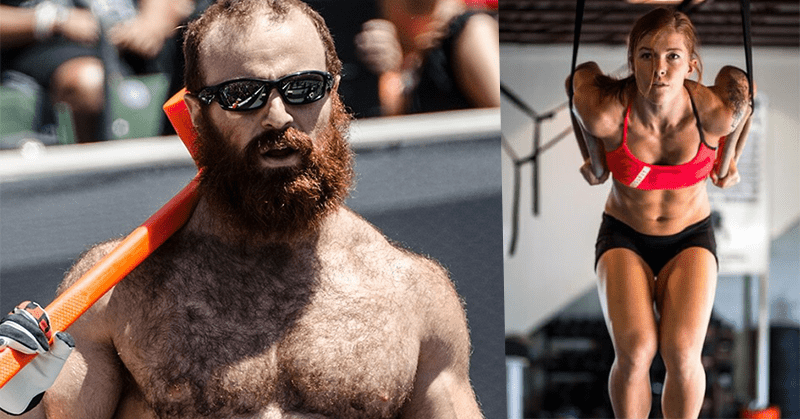 Many people have Noah down as a potential winner for this year’s Crossfit Games, and the talented athlete also took first place at the Open, so there is some weight behind these predictions. What do you think? A chilled out nice guy, he is incredibly focused and determined to achieve what he sets his mind upon, so watch this space. Aside from his coaching and training, he is also closely supported by Maximus Ohlsen, his faithful dog, who is a vital player and motivator in the overall Ohlsen training camp. A former professional sailor, Anna won Olympic gold in the 2008 Beijing Olympics and placed 5th at the 2012 London Olympics. She also finished 9th at the CrossFit Games in 2013, and is a versatile and committed athlete.